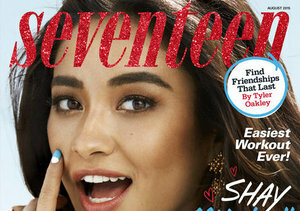 After seven seasons, Shay Mitchell is saying good-bye to Rosewood and Emily Fields, her character on the hit Freeform show, “Pretty Little Liars.” Warning: Grab the tissues before watching. 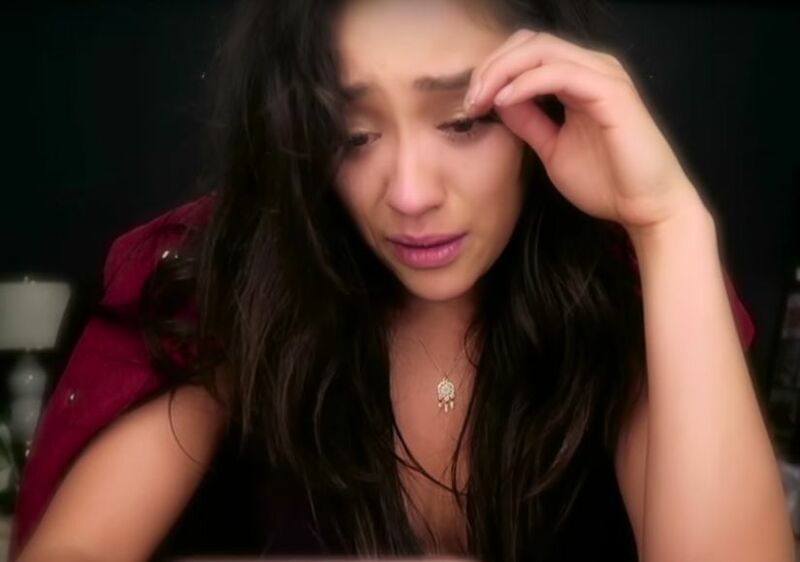 Over the last week, the cast and crew have documented their celebrations, tears, and flashback moments from the show on social media, but none were as raw and deep as Shay Mitchell’s good-bye video she posted Tuesday, November 1, after the final scene of “PLL" wrapped. Watch the tearful good-bye below.